Students will learn the basics of animation, that stop motion, robot-like style that adds a new dimension to hip hop. 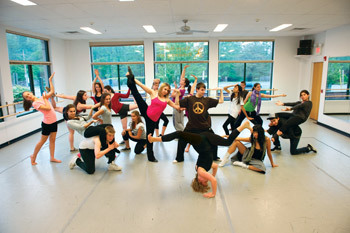 Students will learn the foundation of breakdance, from basic footwork patterns to spins & freezes, as well as choreography. 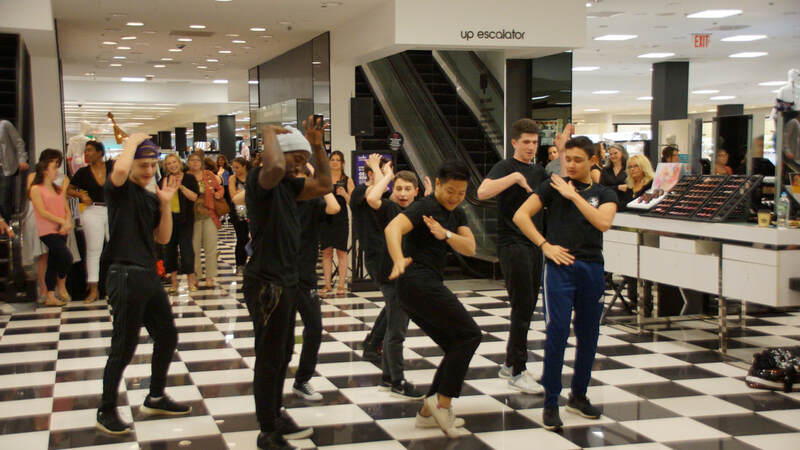 This class will be a combination of a style of expressive movement that combines several dance genres including modern, lyrical, jazz and ballet techniques. 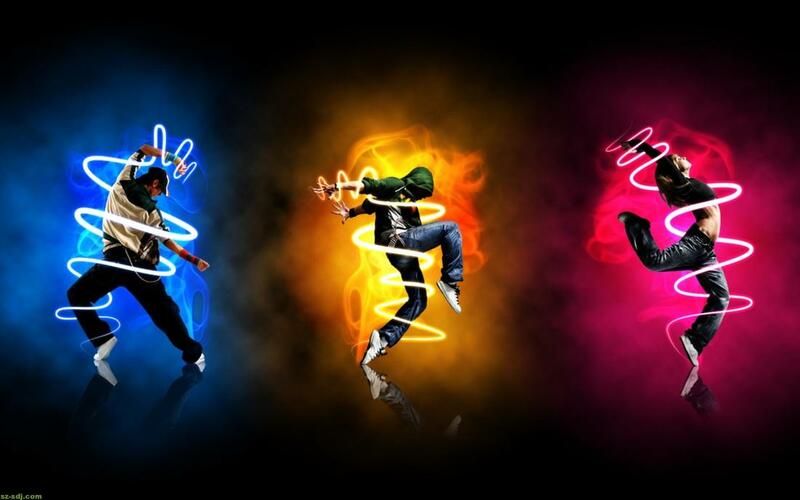 Hip Hop is a high-energy class with an emphasis on fun, attitude, and the opportunity to develop your own sense of style. These classes begin with a center warmup, progressing through technical exercises focused on placement. 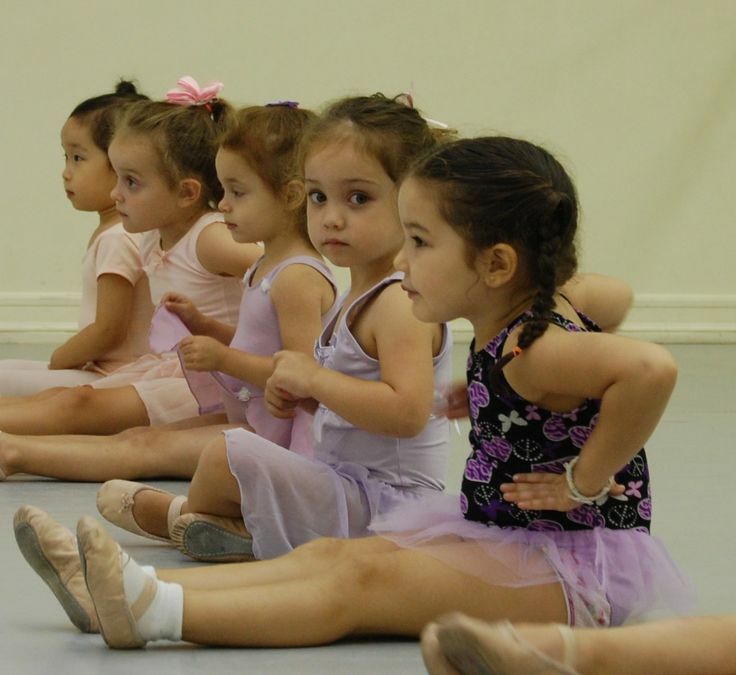 Class then moves into progressions across the floor and end with choreography. Now that your child is walking why not start dancing?! 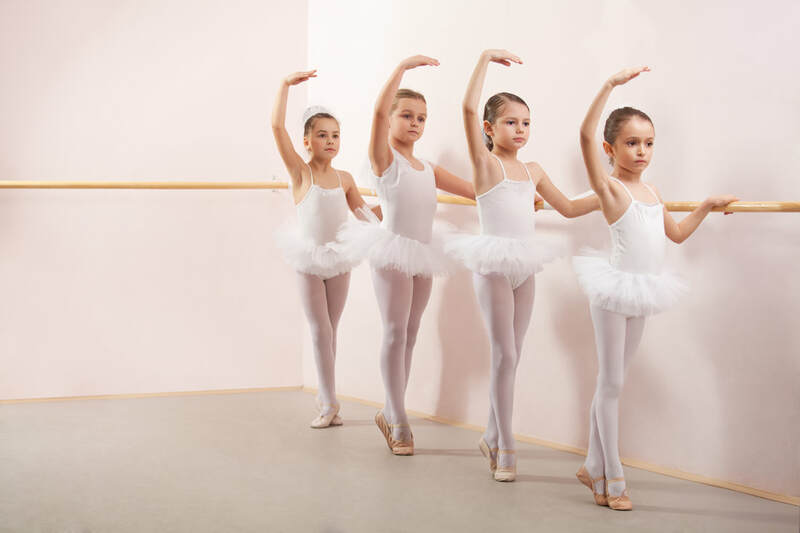 This introductory ballet class uses the basics of ballet in a simple and playful way. Plie, twirl, and jump while developing balance and coordinaton. This class draws on many styles of classical modern dance and focuses on contractions, spirals, basic floor work and elemental concepts of space, time and force, developing technical proficiency, musicality and rhythmic accuracy. 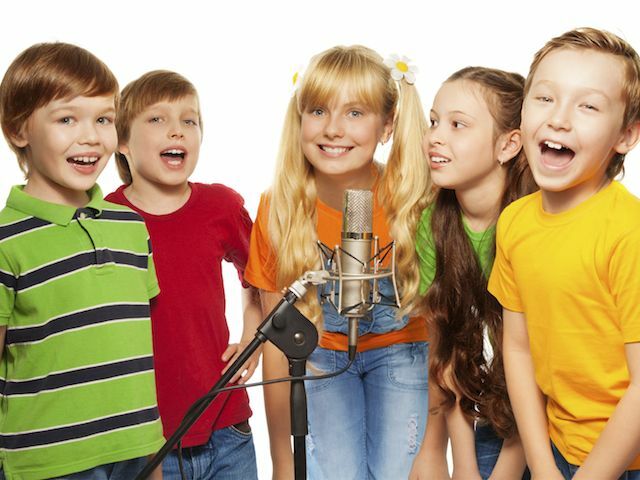 A musical theater class for kids that love to sing, dance and act including voice technique, songs, improv, dance and more. Singing and more singing with the talented Jimmy Tate! 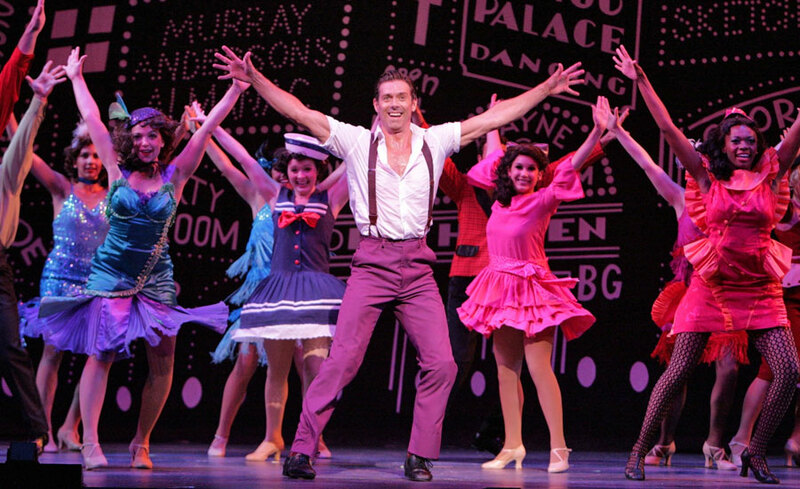 This company focuses across many dance genres to present wonderful unique choreography. This company focuses mainly on hip hop and animation. 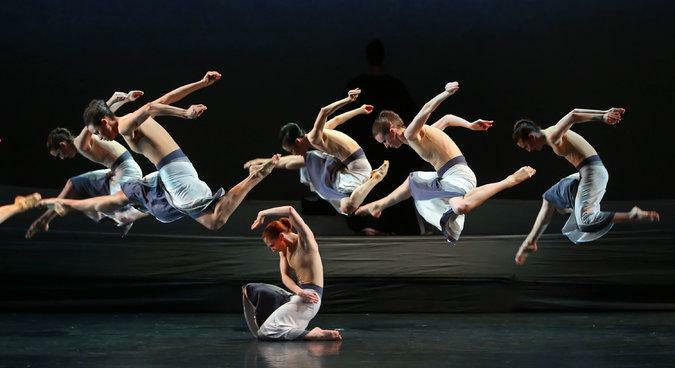 Classes that do not meet the minimum requirement of 6 dancers may be cancelled.